Come on down! 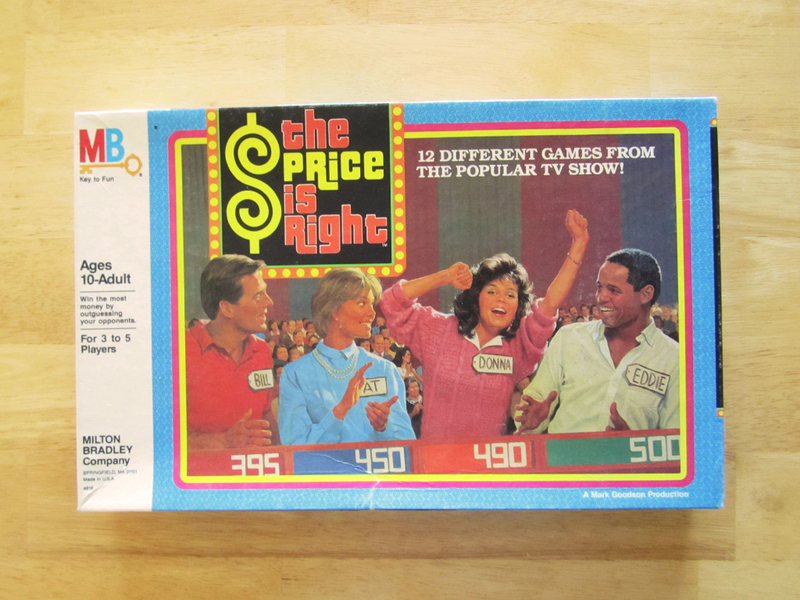 Carrie & Meredith return to help us play a game based on the long running television game show, The Price Is Right. Thanks to Flip from Flip The Table for sending us this game. Hey Gordon. Thanks so much for listening and you kind comment! We are huge fans of Flip the Table.